You must be living under a rock if you haven't heard of CBD oil. Because it's quite possibly the most powerful natural health remedy on the market, and it's popping up everywhere. We're talkin' in salad dressings, chocolate, and even suppositories (which are hilariously referred to as "weed tampons" 😂 ). It's the herbal game changer that's been proven to relieve seizures, inflammatory diseases, anxiety, depression, and even cancer. It's kind of a big deal, and lucky me: my family owns a health & wellness store, which just so happens to be a pioneer in South Carolina's CBD scene! So after mentioning I had a case of runner's knee and curse of old lady hips, my mama bear came to the rescue and suggested that I try one of their hottest selling products: Charlotte's Web CBD Oil. Not gonna lie, it took me a hot minute to get over the stigma that cannabis = marijuana, an illegal drug in North Carolina. But here's what I learned: CBD oil is totally legal because it's made from the part of the Cannabis Sativa plant that contains less than 0.3% THC, the psychoactive component which turns you into Snoop Doggy Dog. Therefore, you can consume it all day long and you won't get high. So once I got over that hurdle, I welcomed this miracle plant into my life and started taking Charlotte's Web's Mint Chocolate Hemp Oil once a day, for an entire month. The first few days, I didn't notice anything at all. I didn't gain any magical powers, I shuddered at the taste, and I started questioning if I was force-feeding myself this funky oil for nothing. But after about a week of taking a dropper a day, it all started to make sense. See, the magic of this oil isn't that it can pull a rabbit out of a hat, but instead can make almost anything disappear. For example, I completely forgot about my aches and pains on my runs. My anxiety was at an all-time low. And my insomnia? Zip. Nada. Zilch. And I swear all of this wasn't just a placebo effect, because CBD oil has actually been proven to alleviate pain and inflammation, reduce various anxieties, and promote sleep. I mean, they don't call it the miracle plant for nothin'. But on a simpler level, I do want to note that CBD oil makes a stellar pre-and post-workout. For example, if you struggle with leaving work at work and focusing solely on your sweat sesh, it can be great aid for clearing your mind. Then after you got a good lift in, CBD's anti-inflammatory properties can help make your recovery time shorter. And as promised, there was no spacey, lightheaded "high" like the one that comes from CBD's cousin, marijuana. The only immediate effect I noticed was feeling more calm and relaxed, which made it perfect to take right before bed. Tip #1: know the players. The word about this supersupplement is spreading like wildfire, and with more talk, more retailers are wanting a piece of the pie. But the reality is that there are only a handful of brands you can actually bank on. 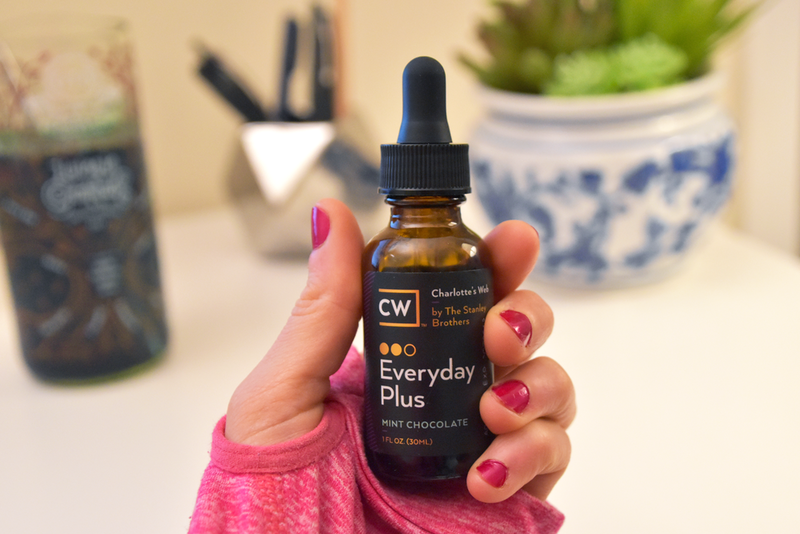 To name drop, the three brands that Eucalyptus Wellness Co. trusts on their shelves are: Charlotte's Web, Palmetto Harmony, and Mary Medicinals. They've built relationships with each these companies, so they can vouch that their products are 1) grown in the United States, 2) made from the flower of the plant (which makes it as pure as possible), and 3) have third party certifications. If you're interested in pickin' Eucalyptus Wellness Co.'s brain, give them a call (843-388-4956) or send them a FB message. tip #2: find a retailer you trust. 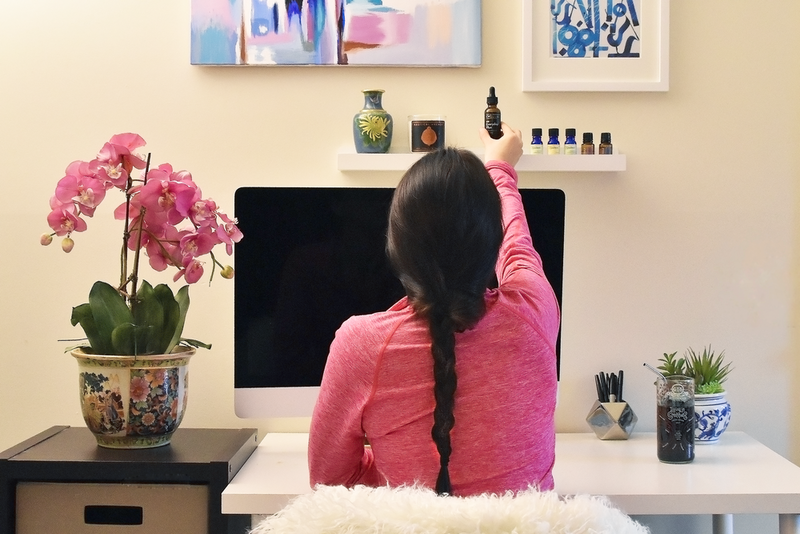 Take your CBD seriously. Don't just try to snag a deal online, but instead, turn to a trusted local retailer for your cannabis. Find someone who can answer all of your questions, give you proper dosage information, and who truly has your best interest in mind. I know I sound like a broken record, but my gals at Eucalyptus know their stuff: they were the first retailer in both NC and SC to sell CBD oil, and they know the goods like the back of their hands. tip #3: don't be cheap. Regarding pricing, brace yourself, because high-quality CBD oil isn't cheap. For example, a 1-oz. bottle, which will last you about 60 days (depending on how much you take a day) will run you about $74.99. Similarly, a 3.4-oz. bottle costs around $189. But know that the steep prices are a reflection of how the oil is extracted (for example, extracting from only the flower of US-based organically grown cannabis ensures a purer product). Disclaimer: This post is not sponsored by any of the brands mentioned above. It is based on my true experience with the product and all opinions are my own. Also, if you do decide to give CBD oil a try, please note that it might cause you to fail a drug test. And always be sure to check with your doctor before using.